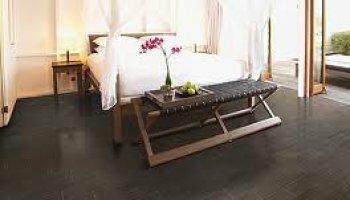 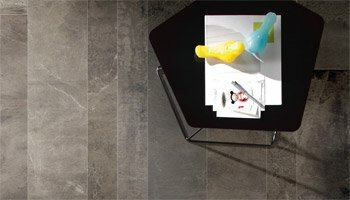 Artwalk Tile sources only premium quality products to ensure your 100% satisfaction and the seamless harmony between aesthetics and functionality. 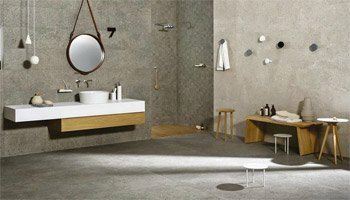 That's why we chose Daltiles: throughout their rich 70 years' worth of history, they have establishes themselves as the leaders in the manufacture and distribution of ceramic tiles and natural stone. 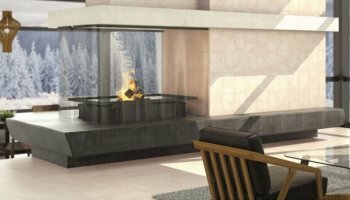 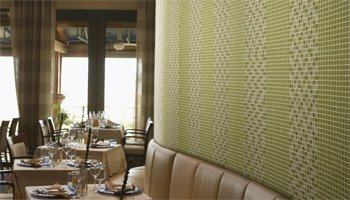 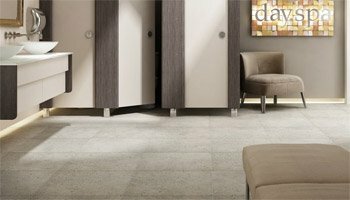 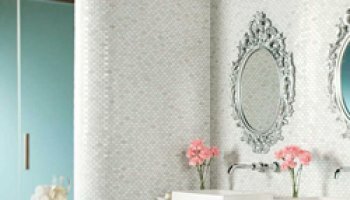 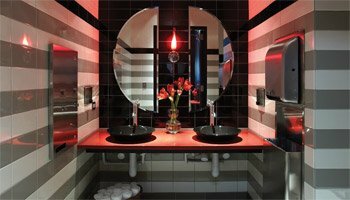 As the industry leader, Daltiles set the standards for every other company in the country, manufacturing some of the most fashionably versatile, premium quality products, characterized by aesthetics, functionality, and durability. 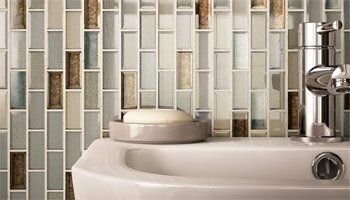 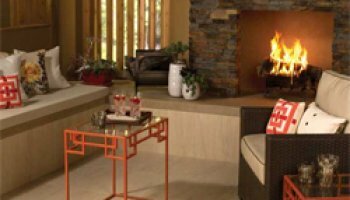 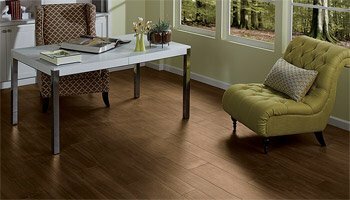 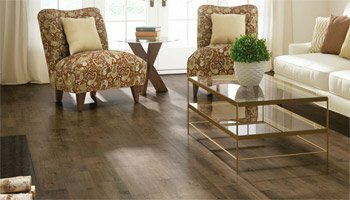 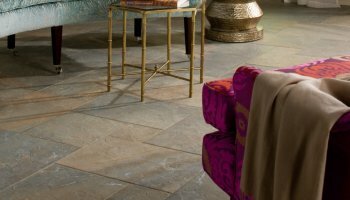 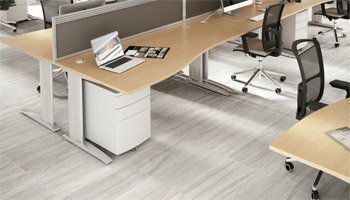 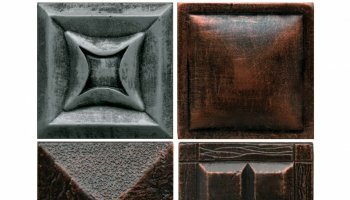 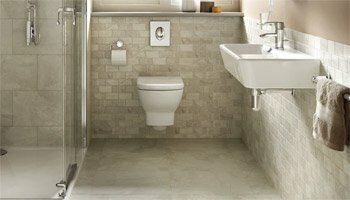 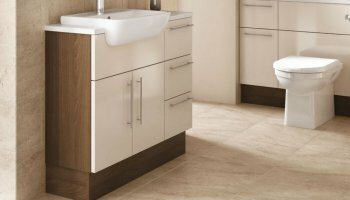 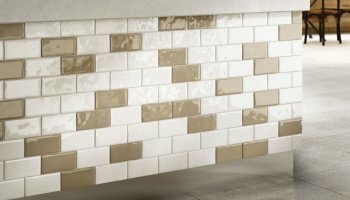 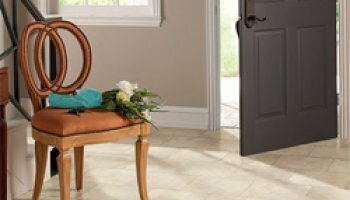 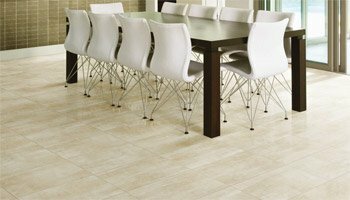 Their wide palette of products combines value, style, quality, and recognition, and the countless awards Dal Tiles have received serve as proof for their commitment to excellence. 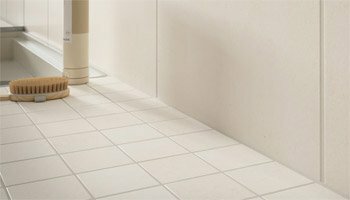 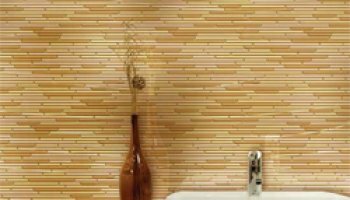 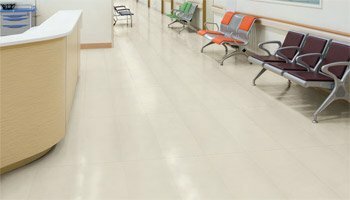 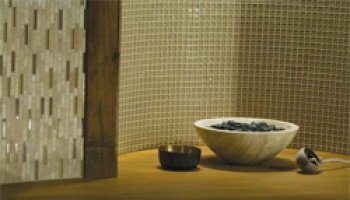 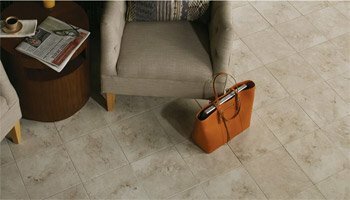 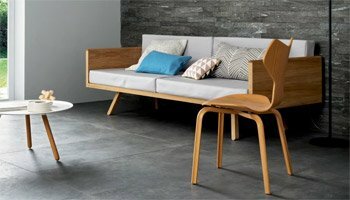 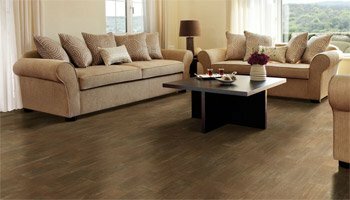 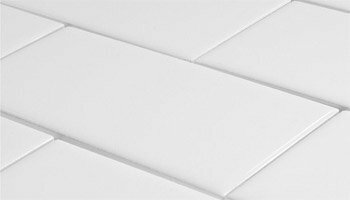 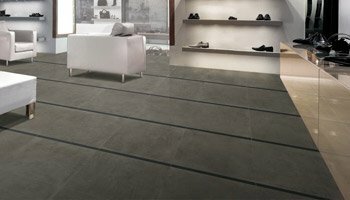 As one of the giants in the ceramic tiles industry, Daltiles have access to the latest industry technology and offer a range of products characterized by innovation. 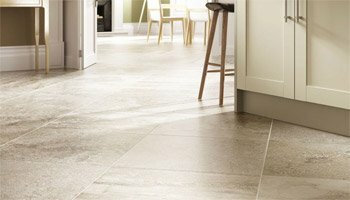 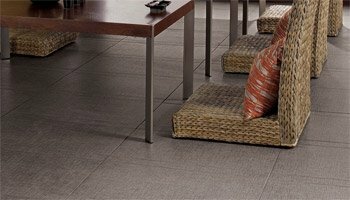 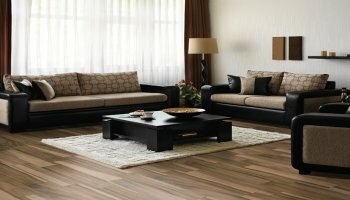 Their Outstand Technology™ offers unmatched surface-wear resistance which will last throughout the life of your tiles. 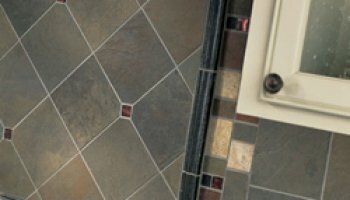 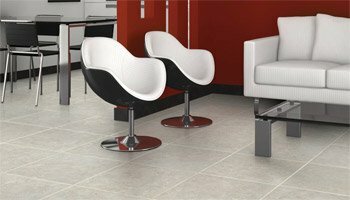 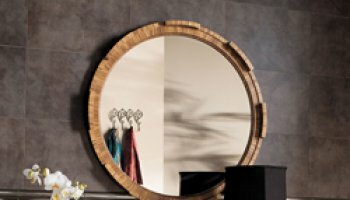 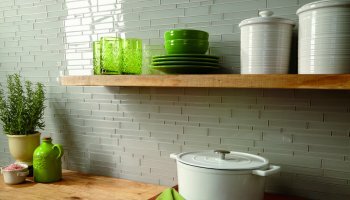 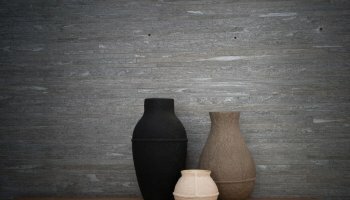 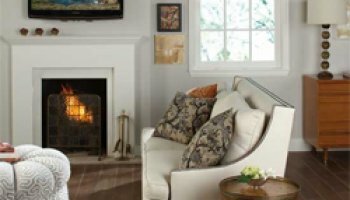 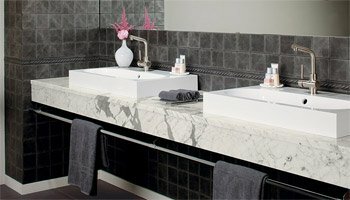 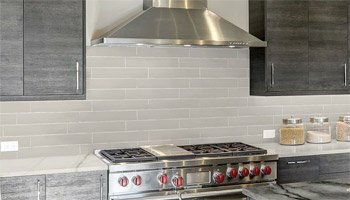 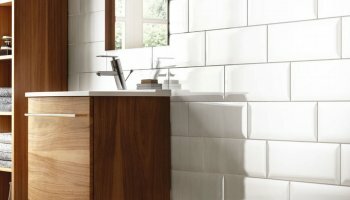 Additionally, the company offers the most comprehensive single-source tile and stone installation warranty in the country for every single product from their unparalleled selection of timeless tile and elegant stone products.Daltiles is also committed to using recycled materials and nearly 98% of their manufactured products contain pre-consumer (post-industrial) recycled materials.